Earth Day is just around the corner. You don't have to pick bugs by hand off your plants or wash your car in rainwater to be a good steward of our planet. Decades after Earth Day launched in 1970, support for a cleaner earth, air and water for us and future generations has adherents from boardrooms to bedrooms throughout the world. The message of sustainability and our roles as Mother Earth's caretakers is quietly shaping how we grow gardens in our own backyards or within communities. Suzi McCoy, the Garden Media Group's chief garden trendspotter and green living expert, has long proclaimed, "Just plant something." And this message is catching on as statistics bear out. We're calling this trend: Conscious Consumption. GWA's survey indicates that nearly 58% of respondents have reduced the use of chemicals and 53% have reduced or eliminated watering their lawns. Plus, 48% have used compost or other natural nutrients instead of chemical fertilizers, 66% have grown edible plants, veggies, fruit or herbs and more than 52% have created habitats for insects, birds and wildlife. According to the 2010 Cone Survey 83% of consumers still want to see more brands, products and companies that support worthy causes. "We finally moved from "me" to "we" and consider the earth and each other when we purchase," says McCoy. 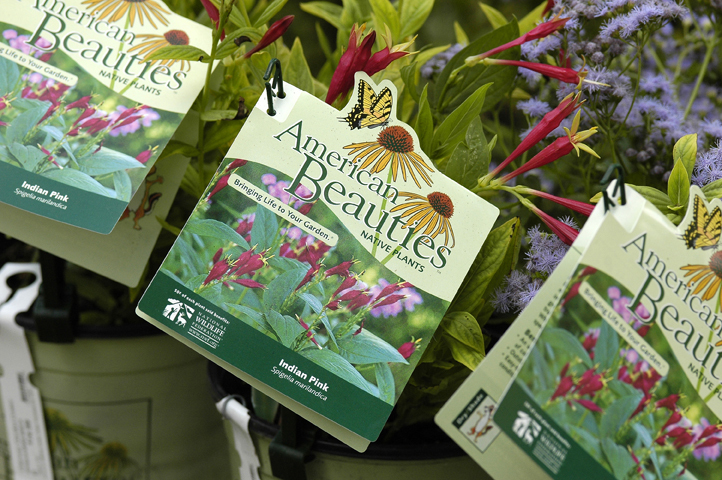 You can preserve the earth's delicate eco-system and enjoy the wonder of nature in your little piece of heaven with American Beauties Native Plants. 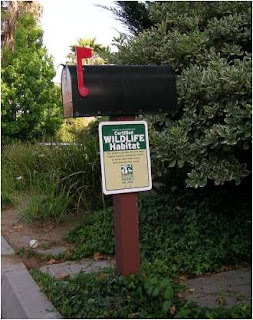 Their partnership with the National Wildlife Federation is an example of the mindshift. When you buy an American Beauties native plant, a donation is made to NWF's Certified Wildlife Habitat Program. And the birds, butterflies and bees will thank you. Its a very positive trend indeed. Hoping that it's not just a trend, but a sustainable way of living.